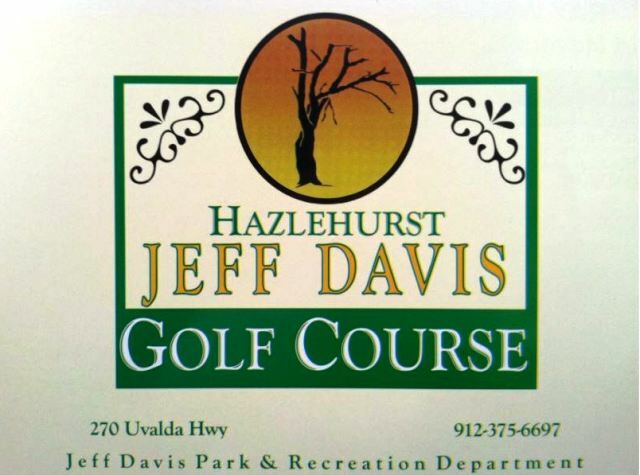 Hinson Hills Golf Center is a Public 18 hole par-3 golf course located in Douglas, Georgia. 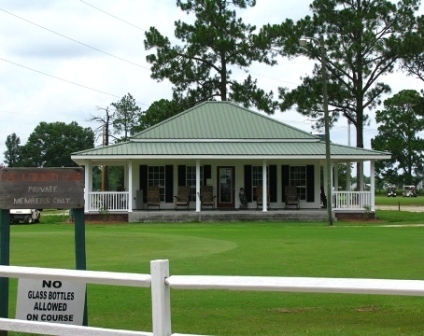 Hinson Hills Golf Center first opened for play in 1993. 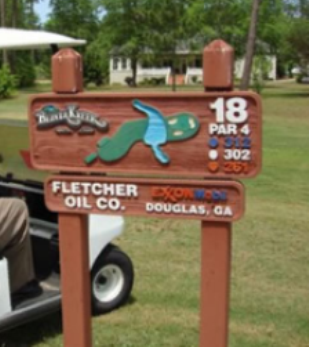 The course was designed by Larry Hinson. 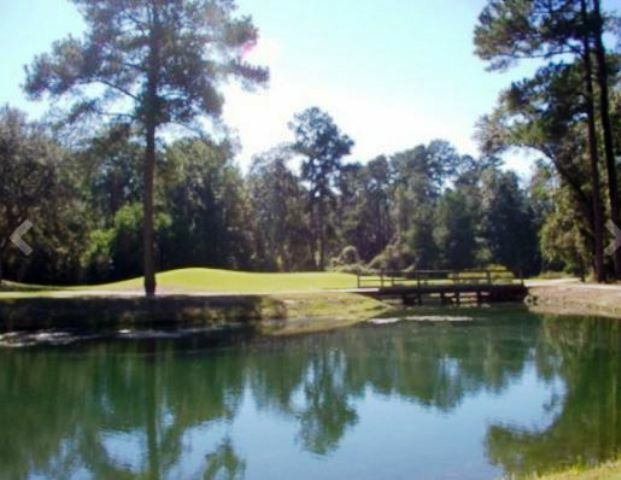 This eighteen hole, par 3 course features water hazards coming into play on many holes.  There are sand bunkers spread throughout the entire course. 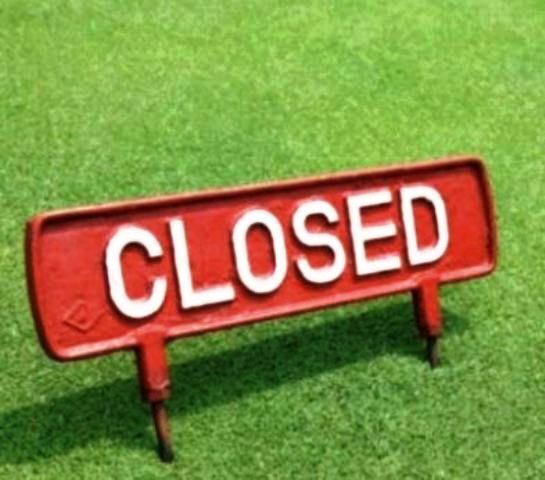 The greens are large, and the fairways are narrow. 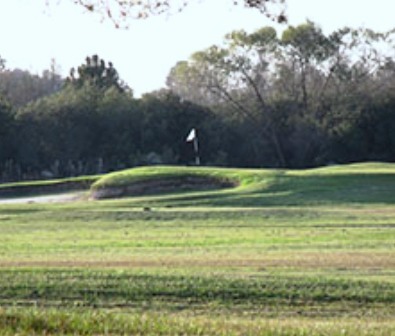 The course was built atop several rolling hills, so you can expect some uneven lies if you miss the greens. This is a real par 3 challenge with holes measuring from 100 yards to 247 yards.